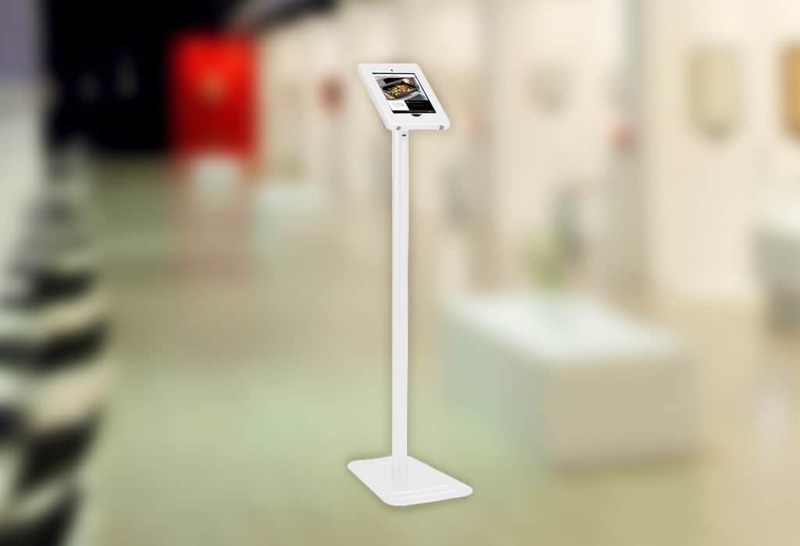 Gathering valuable customer experience feedback at busy public areas can be leveraged by Survey Kiosk. Eliminating face to face element that can influence customer feedback and present slightly biased results. Customized reports with actionable information based on your business needs and priorities. Simple, intuitive, honest and real-time precious customer feedback at the point of experience. Driving higher capture and quick penetration in logical key areas.